Every now and then we are treated to a really inspirational story. Michelle Payne’s Melbourne Cup win is replete with them: her father’s determination to care for so many kids alone, the kids sticking together, the need for long hard work, her brother Steve showing everyone that people with Down syndrome can do a great job, the trainer giving her opportunities in a male-dominated world and standing up to connections of the horse who wanted her off the ride, and Michelle’s own battles overcoming serious injury. These are all great stories. It’s in our DNA to love someone who battles adversity and survives, or who stands up for the minority against those who think they know better. Nonetheless I think the best aspect of her win is what she demonstrated to all of us after the race. I was just transfixed. 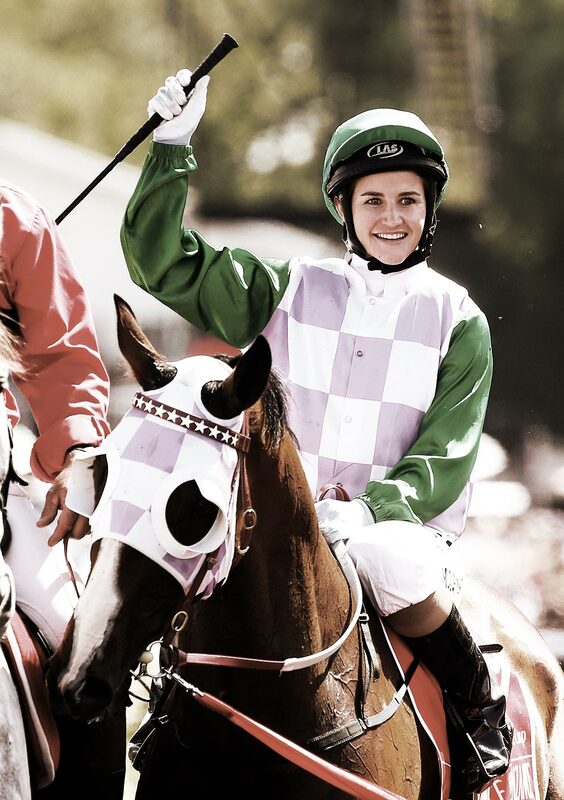 When asked how she felt about being the first woman to win one of the greatest races in the world, her thoughts were for the female jockeys before her who, for various reasons, hadn’t had the same opportunities. Yes, she hoped the win made it easier for women in racing in the future. Not a glimmer of the brash “rah rah,me me” stuff we so often see from successful people. All too often it is full-on narcissism; it’s all about them. Being aware of the contributions of those who came before you, acknowledging them and their difficulties, is something high achievers should do more often. It demonstrates a mature, balanced and caring perspective. We see it so rarely and that’s a shame. It is so much more refreshing than the “me me me” stuff. Isaac Newton said of his great achievements that he had stood on the shoulders of giants before him. That’s pretty much what Michelle said in her own way.